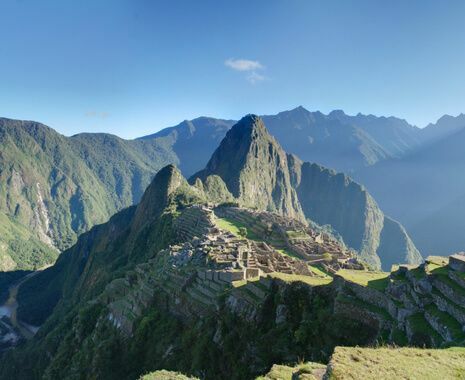 Discover the renowned treasures and ancient Inca sites of Peru before and after exploring Colombia, a lesser-known but fast growing and intriguing tourist destination with a vibrant culture and colonial history. Direct flights allow for easy one-trip country combinations. 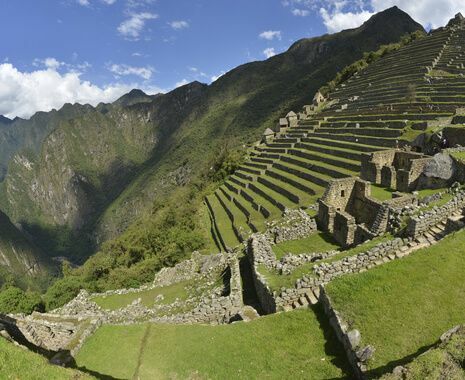 It is possible to add further explorations in Peru, such as visits to Lake Titicaca, Arequipa and the Colca Canyon or the Amazon basin. Meanwhile, in Colombia spend some time in the white-washed town of Villa de Leyva, visit the Coffee region, include a stay in the cities of Medellin or Cali or extend with a few days on the unspoilt beaches of the Tayrona National Park on the Caribbean coast. Please enquire for details and prices.